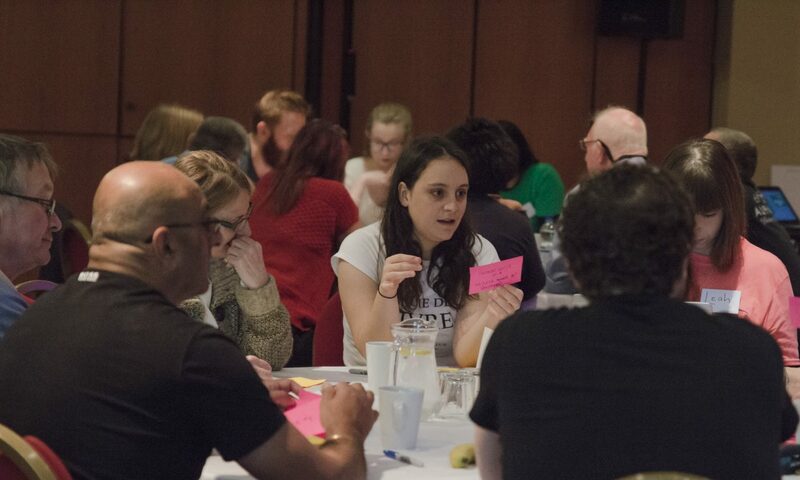 Involve is leading the design and facilitation of the Citizens’ Assembly on Brexit, which met this past weekend to begin its deliberation. Here, the project’s director – Alan Renwick, deputy director of the Constitution Unit – offers some initial, personal reflections on a highly successful first weekend. Members of the Citizens’ Assembly on Brexit. Photo (c) Cade Hannan.